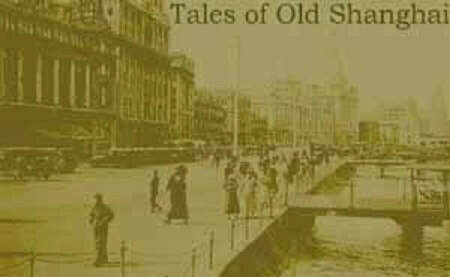 This site attempts to give a feel for the world of Old Shanghai. Old Shanghai was a very special time and place. 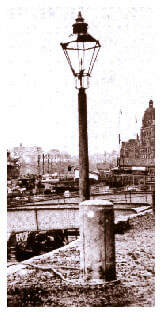 The city was run by foreigners but was not a colony, most residents were Chinese but it was not ruled by China. It was the greatest city of Asia, completely eclipsing Hong Kong and Tokyo. It was one of the most cosmopolitan places that ever existed, full of growth and speculation, of rogues and adventurers, of color and life, and of poverty and death. Old Shanghai was the worst and the best of everything. It was the "Whore of Asia" and also the "Paris of the East". It was a "paradise for adventurers". Over the decades, it was a haven to millions of people, both Chinese and non-Chinese, who sought refuge there from the wars and the poverty that surrounded it. 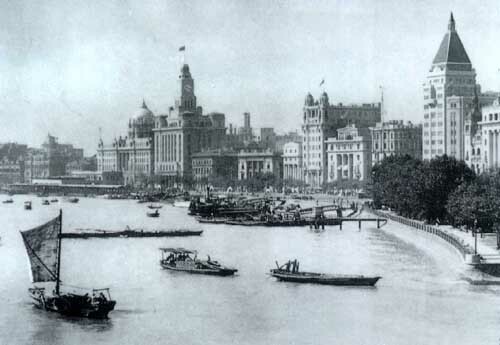 The city had such a bad reputation in certain quarters that it gave rise to the verb "to be Shanghai-ed", which meant to be drugged and shipped off to sea as a sailor, a reflection of the problem ship's captains often had when they arrived in Shanghai in putting together enough of a crew to set sail again. There were several Shanghais, and there was surprisingly little overlap between the different worlds. Western visitors saw a western city and foreigners living in the city had little need of contact with the Chinese around them. Very few ever learned to speak even basic Chinese. The world of the "Shanghailanders" was based on the classic British colonial model - there was the racecourse and the Club, and a church. There were the trading houses and the banks. There was the arrogance of racial and cultural superiority. The Chinese in Old Shanghai also lived in their own world, denied many of the comforts and privileges of the Westerners but nevertheless thriving in the environment created by the existence of the foreign-controlled enclave. The ambiguities of Shanghai's situation, the legal basis on which it was founded and the support it could rely on, all started to come to a head in the 1920s. China was experiencing an internal upheaval as revolutionary forces gained strength while central authority crumbled. Japan was flexing its muscles. The certainties of the old world were disappearing and the home governments were often ambivalent about the support they were supposed to give to Shanghai. The Shanghailanders felt as a matter of faith that they deserved such support, but the western governments increasingly had other foreign policy agendas that Shanghai didn't necessarily tally with. It was the beginning of the end, though few people noticed. Shanghai was above all a young city. It had all the disregard and even contempt for tradition that new cities and societies usually have, and a desire to be up-to-date and fashionable in all things.